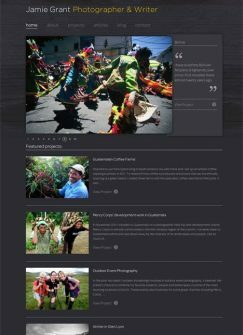 Jamie needed a website to promote both his photography and writing. Other examples of websites he'd found on the web weren't able to blend the two satisfactorily and so he approached Tigerchick for a bespoke designed solution. 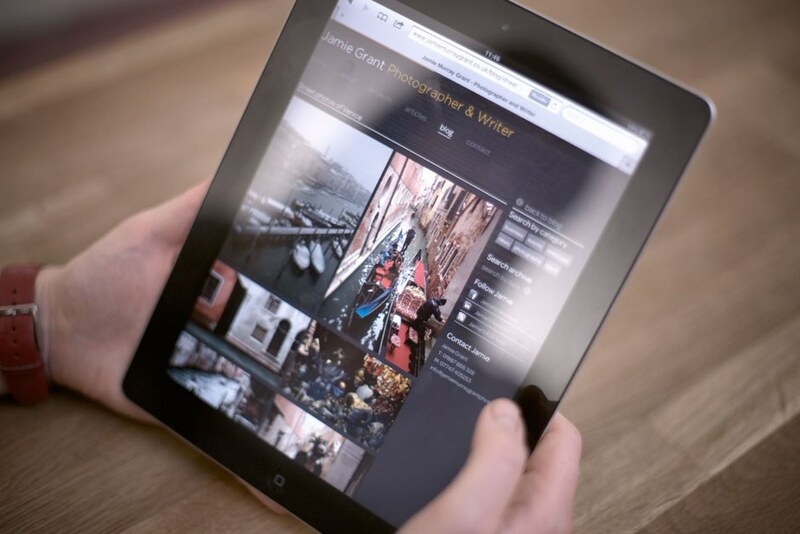 Jamie was keen for the website to be easily updated with new galleries and written articles. 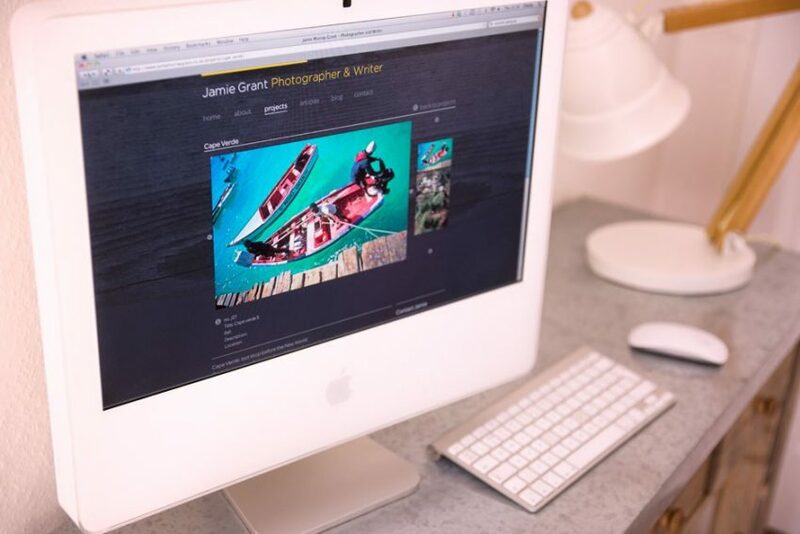 Our solution puts Jamie's photographs at the fore, make a strong visual impact without the design intruding. Longer written articles can easily be incorporated in a attractive format and visitors to the site are kept up to date with Jamie's latest travels on the incorporated blog. 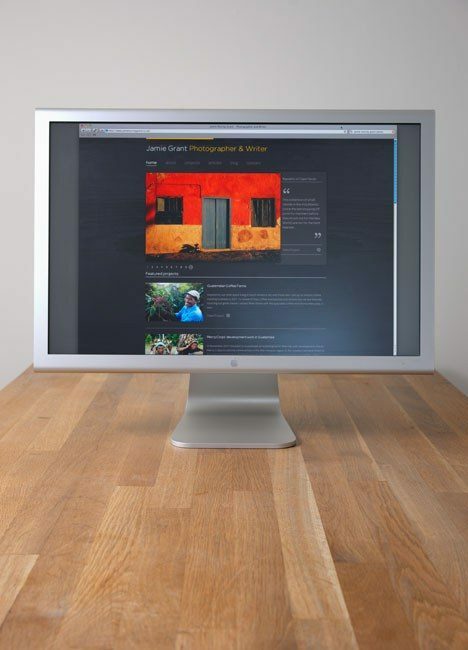 I’m delighted with the website that Tigerchick have built for me. 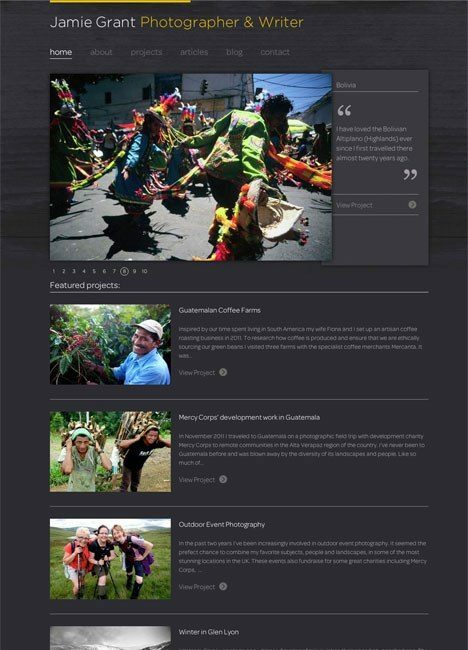 The design is beautifully laid out, the content easily to navigate and I find the management system a pleasure to use. The content on this site must have been a challenge, with a combination of photography projects, articles and a blog. And yet the resulting site pulls together into a wonderfully unified showcase for my work. Michael and Jenny are great to work with and I couldn’t recommend them higher.